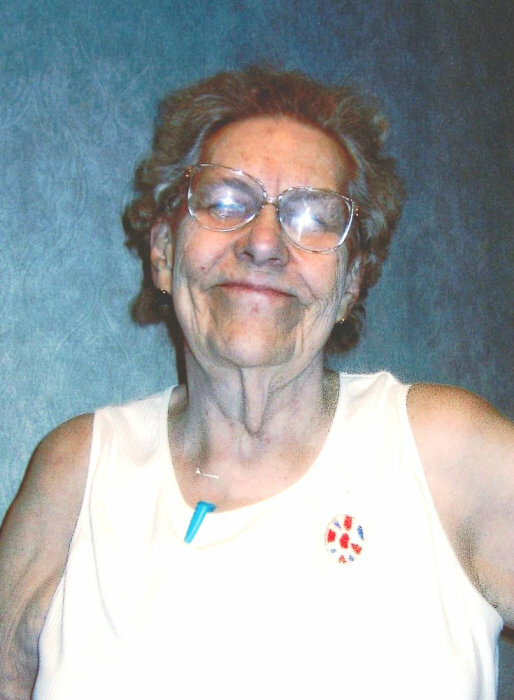 Obituary for Lorraine Marie (Grant) Light Wagner Wood | Doolittle Funeral Service, Inc.
Lorraine Marie (Grant) Light Wagner Wood, 87, of Middletown, passed away on February 7, 2019 at Water’s Edge Center. Born in Portage, Maine, she was the daughter of the late William and Evelyn (Taylor) Grant. Lorraine lived in Middletown since 1994 moving from Vernon. She was very active in Connecticut Labor Union where she was instrumental in equal pay for women. Lorraine was President of Residence Council at Water’s Edge Center for Health & Rehab. Lorraine is survived by three sons, Lawrence Light, Jr. of West Hartford, William H. Light of Vernon and Richard E. Light of Indian Head, Maryland; two daughters, Sally Light Boske of Sebastian, Florida and Cynthia Light Landrie of Vernon; her brother, William H. Grant of Milford; nine grandchildren and seven great grandchildren. Services will be private and at the convenience of the family. In lieu of flowers, donations in Lorraine’s memory may be made to the American Cancer Society, 825 Brook Street, I-91 Tech Center, Rocky Hill, CT 06067-3045. To share memories or send condolences to the family, please visit www.doolittlefuneralservice.com.